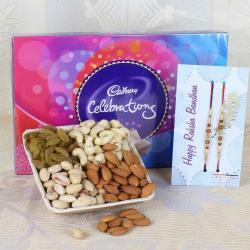 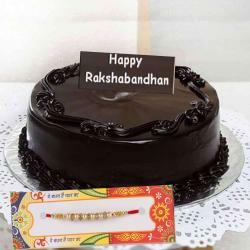 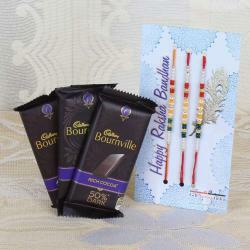 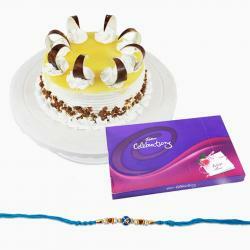 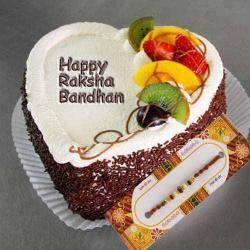 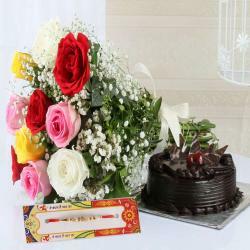 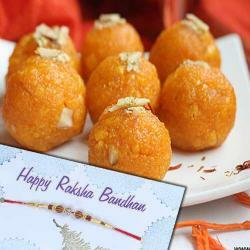 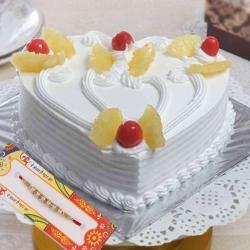 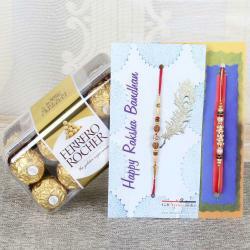 Raksha Bandhan is the festival to celebrate with whole family together. 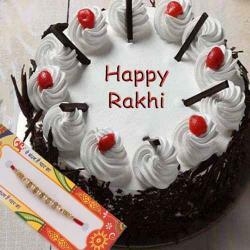 On this day sister tie Rakhi to thier loving brothers which is knot of unsaid promise that every brother makes to his sister, to stand by her and protect her. 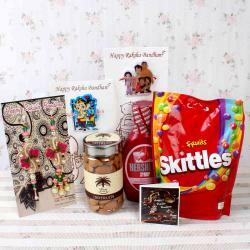 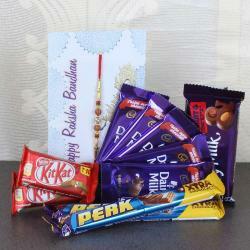 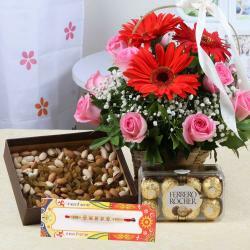 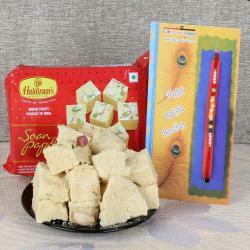 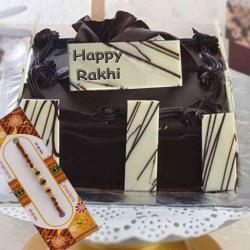 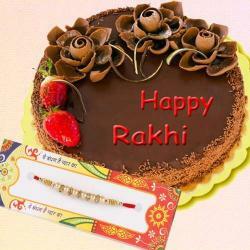 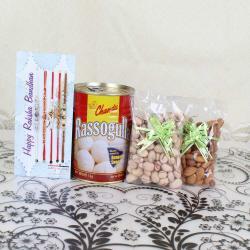 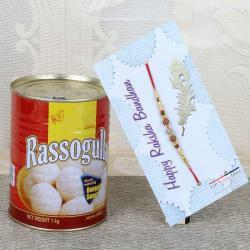 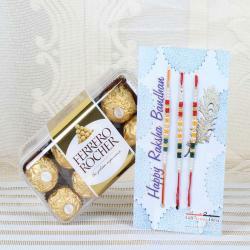 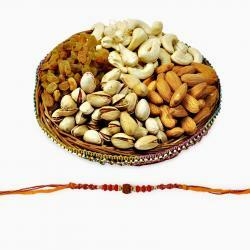 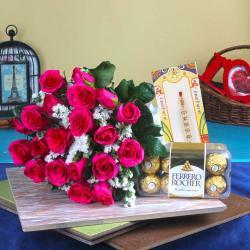 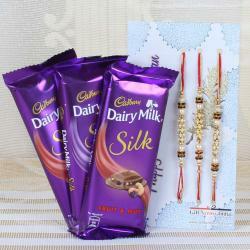 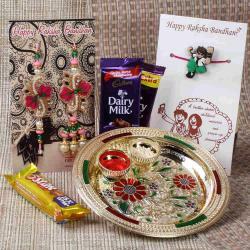 Now you can shop Rakhis for all family members online at just one Click on Giftacrossindia.com. 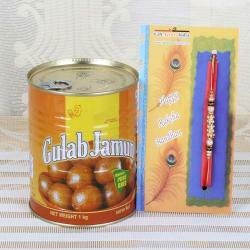 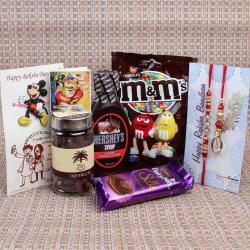 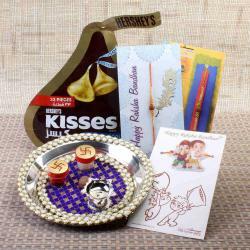 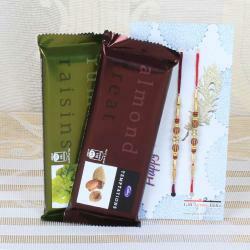 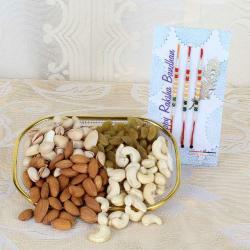 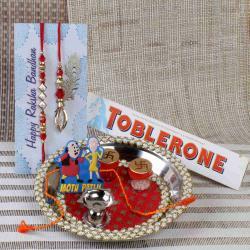 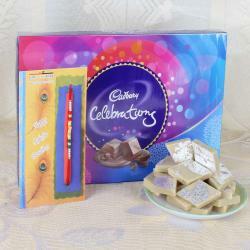 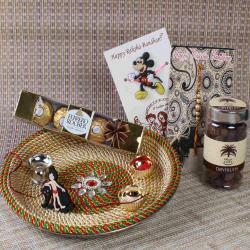 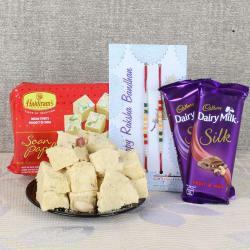 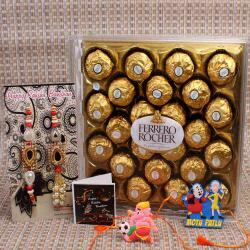 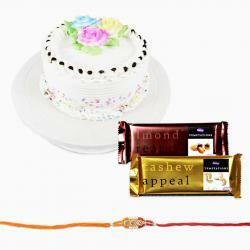 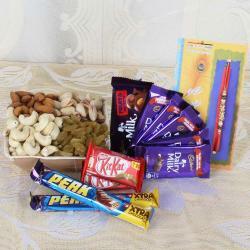 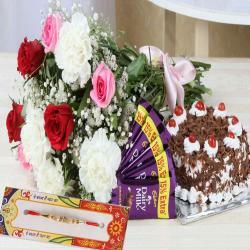 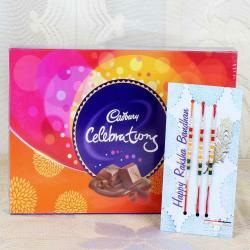 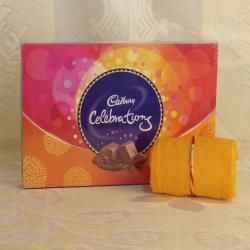 Here are the varieties of Family Rakhi Gift Set which are available at best price with Free Shipping all across India.